FREE ACCESS: you are welcome to join the workshop! 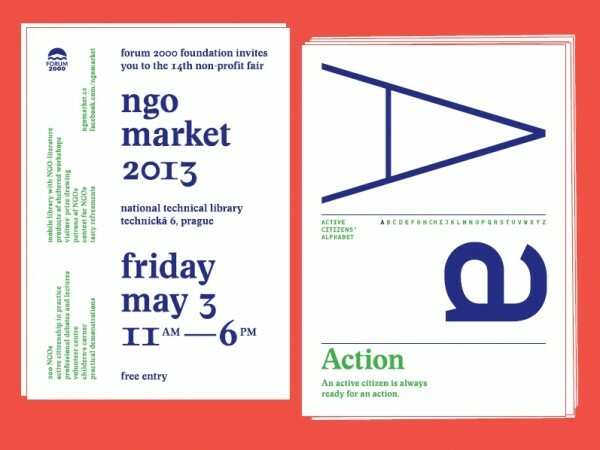 The interactive workshop offers participants and visitors of the NGO Market unique opportunity to learn and develop responsible leadership skills in the non-profit sector. 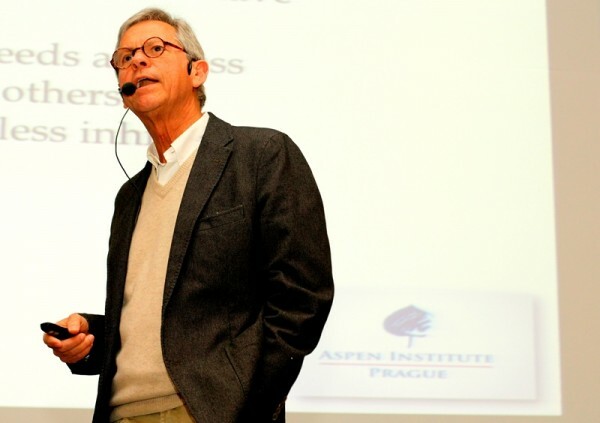 Definitions and practical principles of leadership will be introduced by Pepper de Callier, Founder and Executive Director of the Prague Leadership Institute and Founding Member of the Supervisory Board of Aspen Institute Prague. The AIP Leadership Program aims at contributing to the economic, social and cultural growth of Central Europe in line with the Aspen Institute ethos of values-based leadership. Leadership events and scholarships focus on young professionals – emerging experts and leaders from the Czech Republic, Poland, Hungary and Slovakia – representing a broad range of professional fields, including politics and administration, business, non-profit, sports and culture. An example of such activity will be presented during the workshop via short video from the first Aspen Institute Young Leaders Program. Our special guest end experienced lecturer Pepper de Callier will deliver an interactive speech focusing on the basic elements of leadership. He will tackle the issue of volunteering and share his experience on screening internship/job candidates and structuring the interview processes. These issues play an important role in engaging people and creating successful teams in every organization. What makes a good leader in an NGO? What strategies best motivate individuals and teams in the non-profit sphere? How to identify leaders via structured interviews? 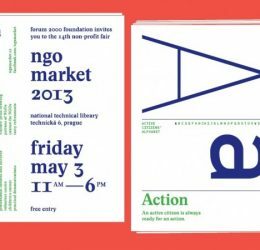 Why is the success of NGOs important for democratization process? Newspaper columnist, author, and senior-executive coach, Pepper de Calier is the Founder and Executive Director of Prague Leadership Institute. 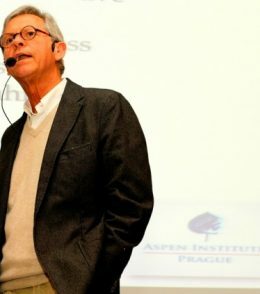 He is also a Founding Member of the Supervisory Board of Aspen Institute Prague. He assisted in the design and launch of, as well as being a mentor in, the Odyssey Program for the Vodafone Foundation, a mentoring program for women executives. Pepper assisted in the formation of Manageria, a Slovakian NGO, focusing on the development of ethical, holistic business leaders, where he serves as a Senior Advisor and program participant. Pepper de Calier is also a member of the Supervisory Board of Economia, a.s., the Czech Republic’s premier business-related publishing house, the Board of Trustees of the Zdenek Bakala Foundation, which provides scholarships for Czech citizens. He is a member of the Board of Trustees of The Lobkowicz Collection, an organization dealing with the magnificent art, artifacts and buildings returned to the Lobkowicz family. Formerly Pepper was a partner at two of the most respected executive search and consulting firms in the world, Spencer Stuart and Heidrick & Struggles. His two books: Common Sense Wisdom: Being Your Own Career and Life Coach, Common Sense Wisdom Volume II: The Unwritten Resume deal with real-world insights on personal and professional development in the 21st century.